Made from our innovative SmartNET™ Silica and ICS and FGD technologies, Cinturato provides all-round cycling excellence. Thanks to its nano-rod conformation and the resulting network generation, coupled with the natural chemical water affinity of the Silica itself, it solves the traditional trade-off of rubber compounds, ranking high on opposite features such as rolling and wet grip, mileage and puncture protection. 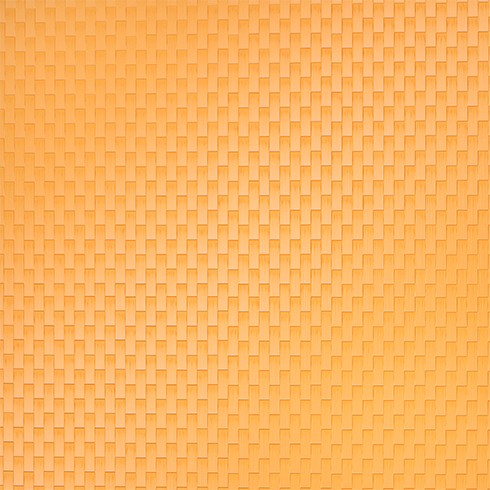 An aramid fiber belt located underneath the tread in order to protect the casing from sharp objects: aramid is a fiber with high cut and abrasion resistance. 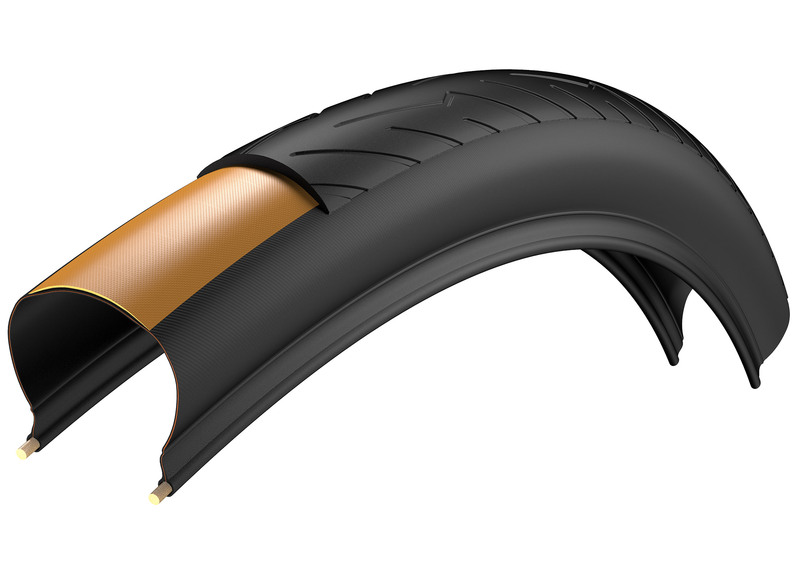 Its light weight and flexibility also ensure rolling efficiency and overall performance of the tyre. 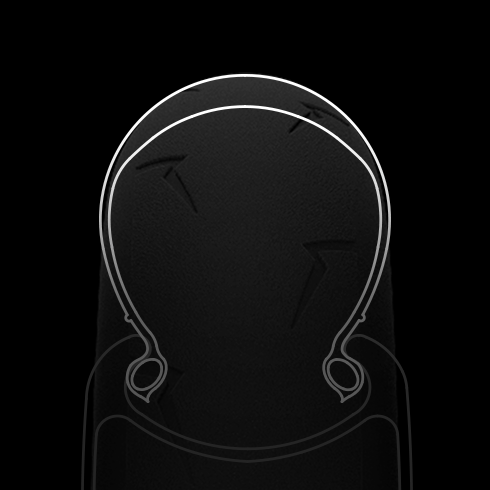 A high density nylon layer belt extended from one bead to the other, all the way around the casing and underneath the tread and an aramind breaker, to protect the casing from sharp objects and provide support for low pressure riding: Nylon is a fiber with high cut and abrasion resistance and high tensile strength. 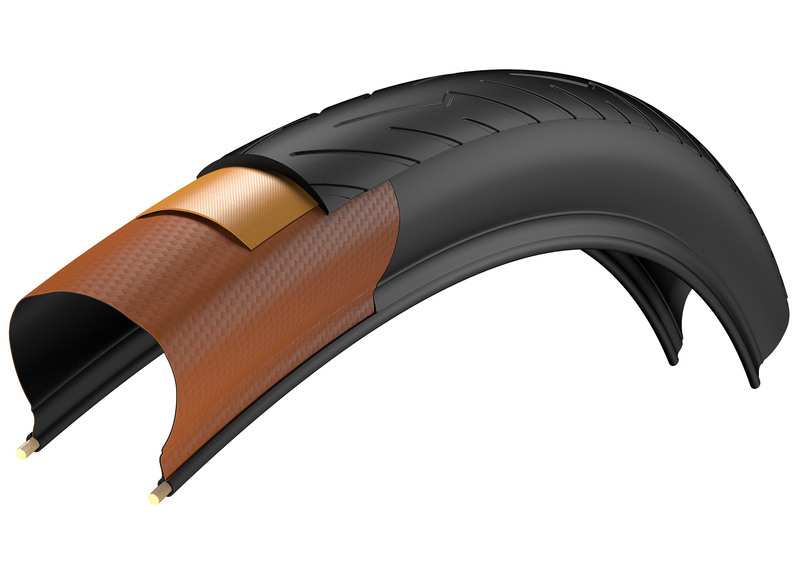 Its lightweight nature and high density also helps make the tyre air tight combined with sealant use in tubeless-ready configuration. 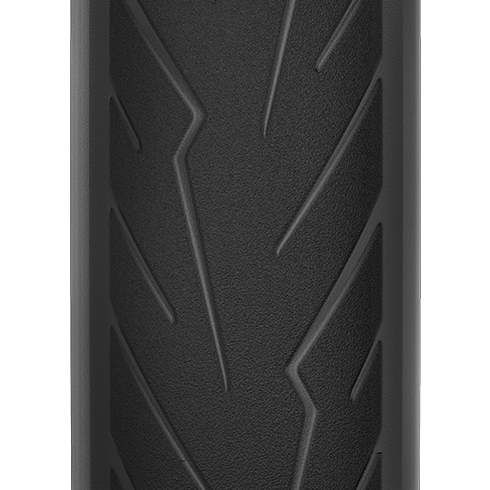 A specific shape of the bead profile which matches with tubeless-ready rim hooks, plus a specific bead material and specification that allows for easy mounting with the inner tube while keeping proper tubeless bead engagement if used with a sealant in a fully tubeless ready configuration. Developed over a 60 tpi casing, our tread features Pirelli Functional Design Groove and Ideal Contour Shaping technologies: the casing textile is designed to match contour for optimal footprint, while a different crown and sidewall radius guarantee controlled and specific tire deformation at different speeds and lean angles. On top of this, our lightning bolt groove design, derived from our experience in motorbike racing tire design, adds optimal water drainage at different angles and force loads, while ensuring low noise output and quickwarm uptimes, for immediate maximum grip levels, period.